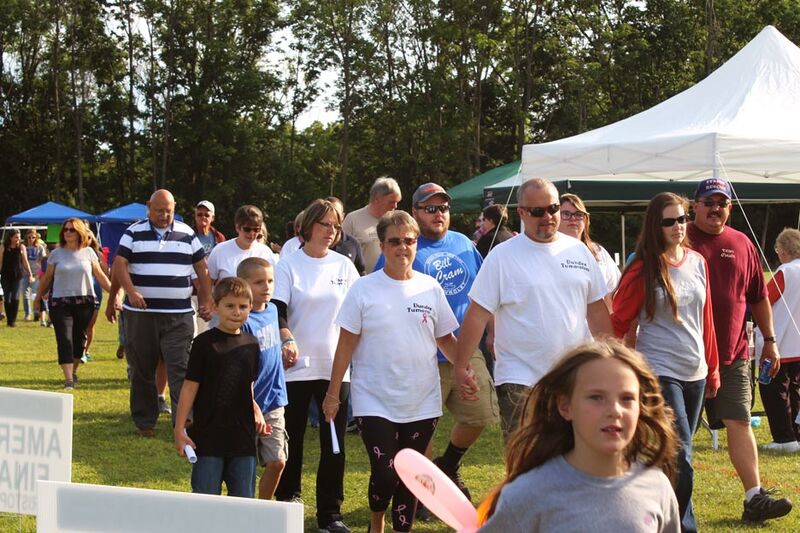 The “Hope Walk” is the primary fundraising event for the Hope Walk of Yates County held each year on the 4th Saturday of August. The Hope Walk of Yates County is a 501(c)(3) Organization that accepts online & mailed donations. Funds raised will stay in Yates County to support Yates County residents with cancer. There are many ways that you can get involved with the Hope Walk of Yates County. You could participate in a fundraising event, join a team, start a new team, become a sponsor, make a tax-deductible donation, join a committee, sign up to volunteer, or help us spread the word about our event and the services that the Hope Walk of Yates County offer. The Hope Walk of Yates County couldn't do what we do without our dedicated volunteers and sponsors. Helping those in need in your community can open the door to incredibly rewarding experiences both for you and those you serve. The “Hope Walk” is more than just a fundraiser—it’s a day where the community comes together. 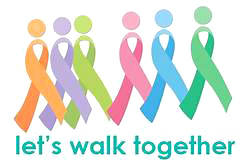 Every year, patients, survivors, families, friends, doctors, nurses, and volunteers walk as one to bring awareness to our cause and show support for everyone whose life has been touched by this disease. In addition to walking, participants enjoy a range of activities from food, dunking booth, face painting, carnival-style games, live music, raffles, and more.